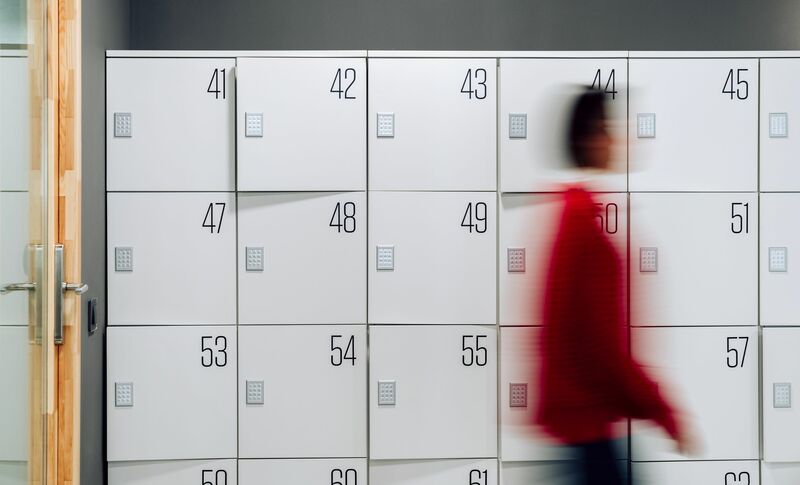 Helping the brand express its unique DNA in a consistent way through engaging communication. 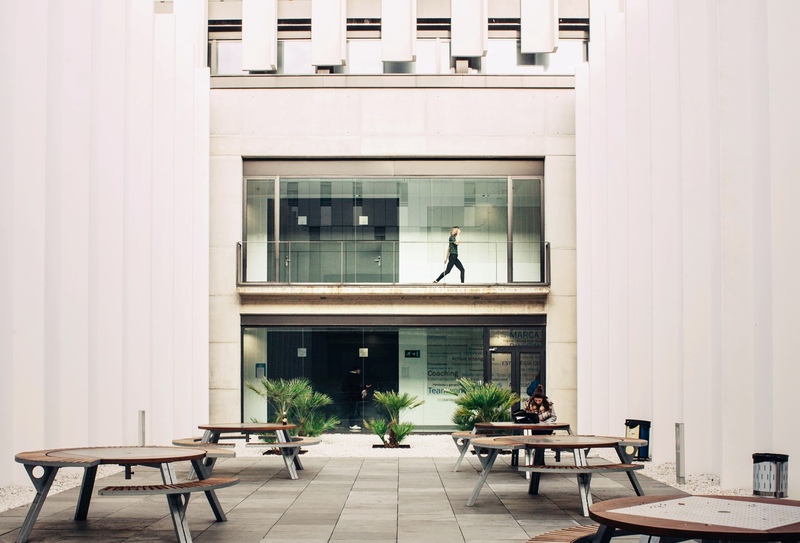 ESADE is one of the most renowned business schools in Europe. As such, it strives to always go one step further in everything that encompasses its business. 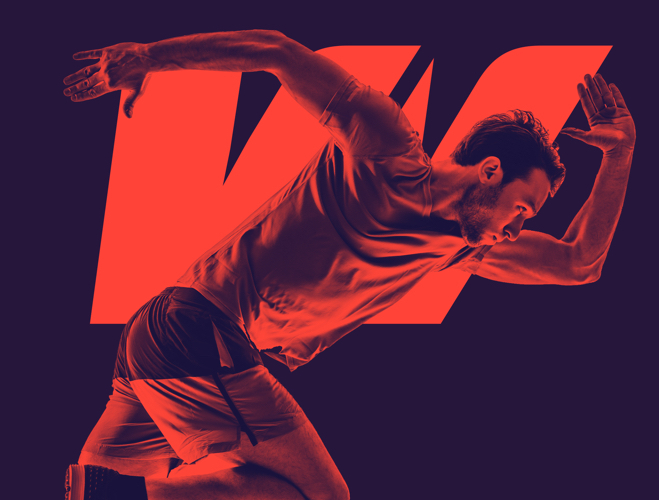 This includes communication, where all of our efforts are focused on keeping the brand ahead of the game through: creativity, best in class execution, activation, monitoring and reporting on campaign performance. 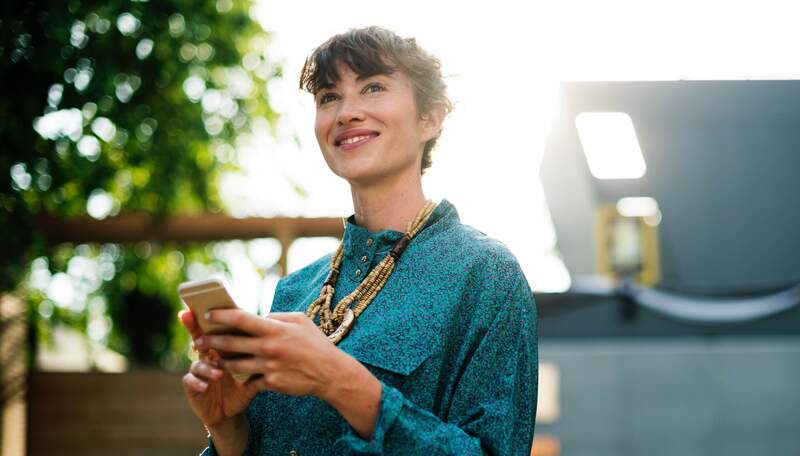 By working side by side with the Marketing, Corporate Strategy and Brand Communication teams, we are profoundly committed to helping keep the brand expression consistent throughout all touchpoints, across all areas and all audiences. 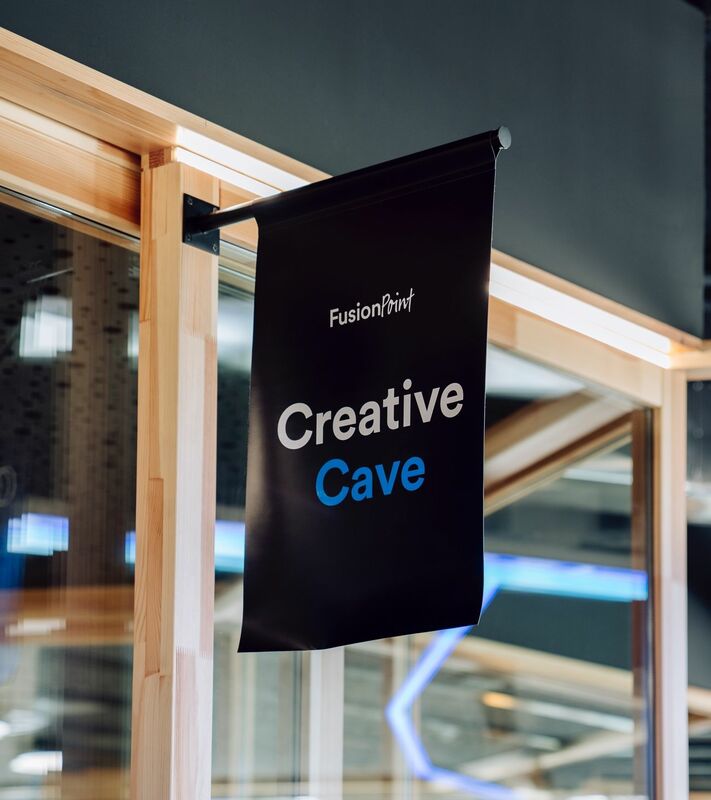 Over the past decade, ESADE have challenged us year-on-year to come up with cutting-edge ideas to help keep them at the very top of their industry. 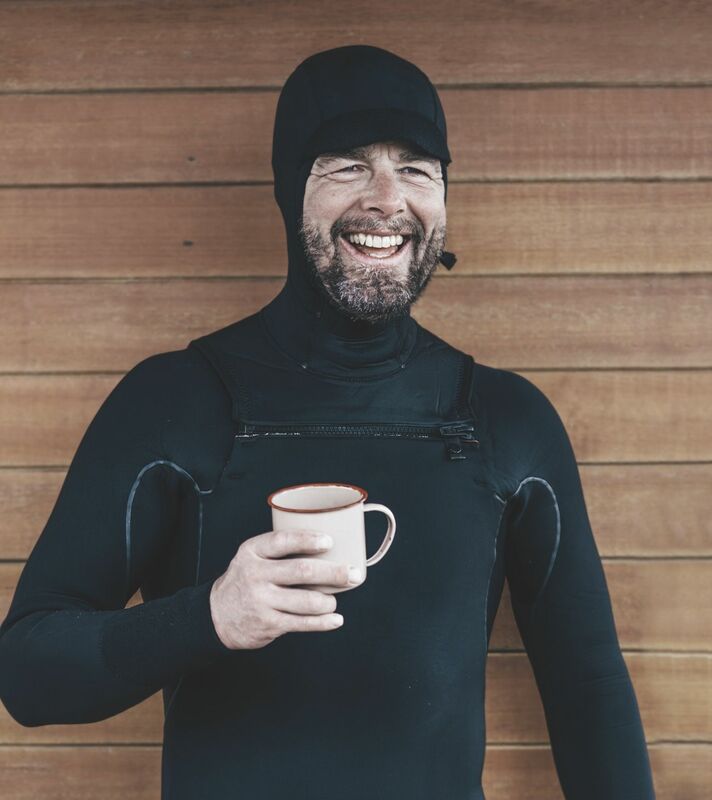 Each year we have seek to fine-tune and adapt our approach. 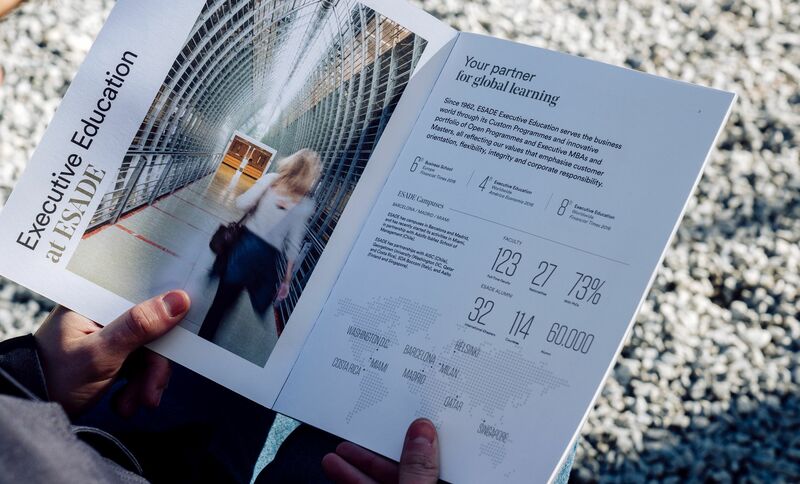 Every twelve months, we create a new global campaign concept for ESADE, aiming to generate massive engagement and awareness of the institution’s innovations. 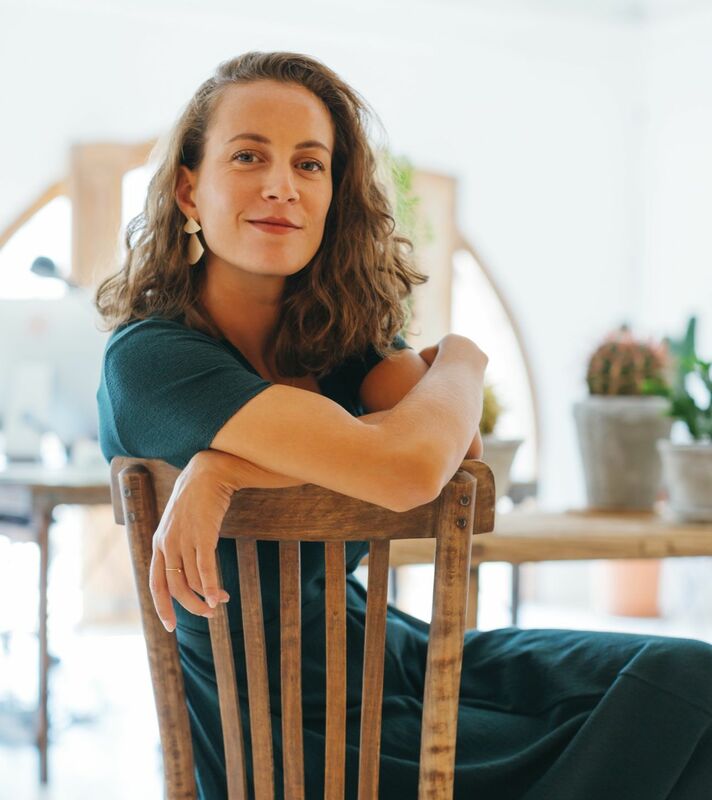 An example of this was last year’s ‘My Vision’ campaign, which focused on real people (both ESADE alumni and industry leaders) and their inspirations. 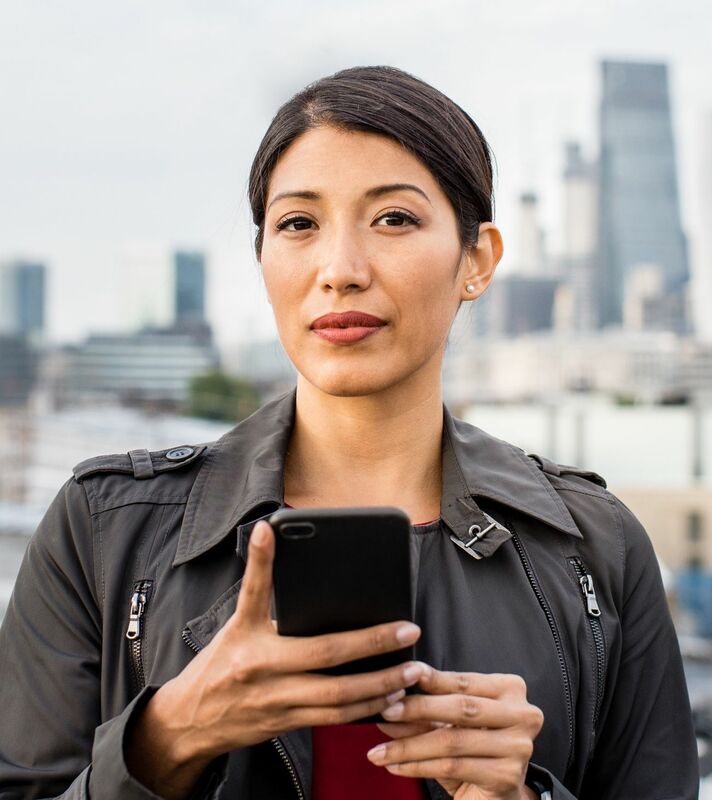 Refocusing the campaign in this way helps to keep our approach fresh and modern. 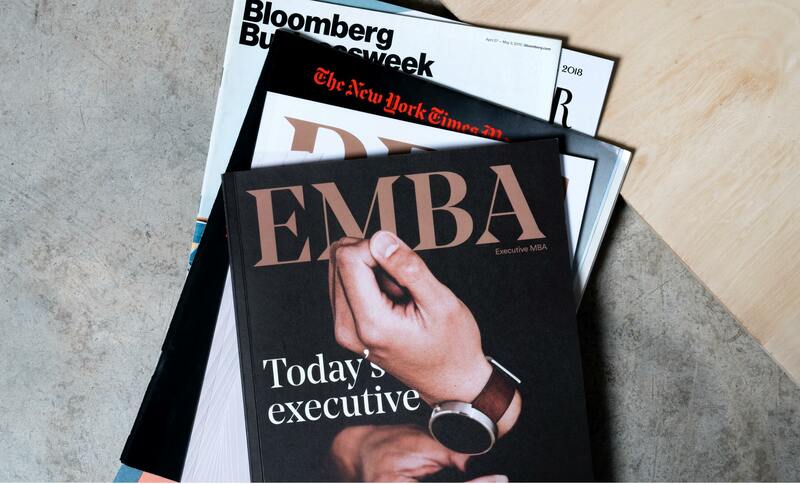 We always strive for excellence and to continually develop and improve all aspects of ESADE’s branding and communication output. 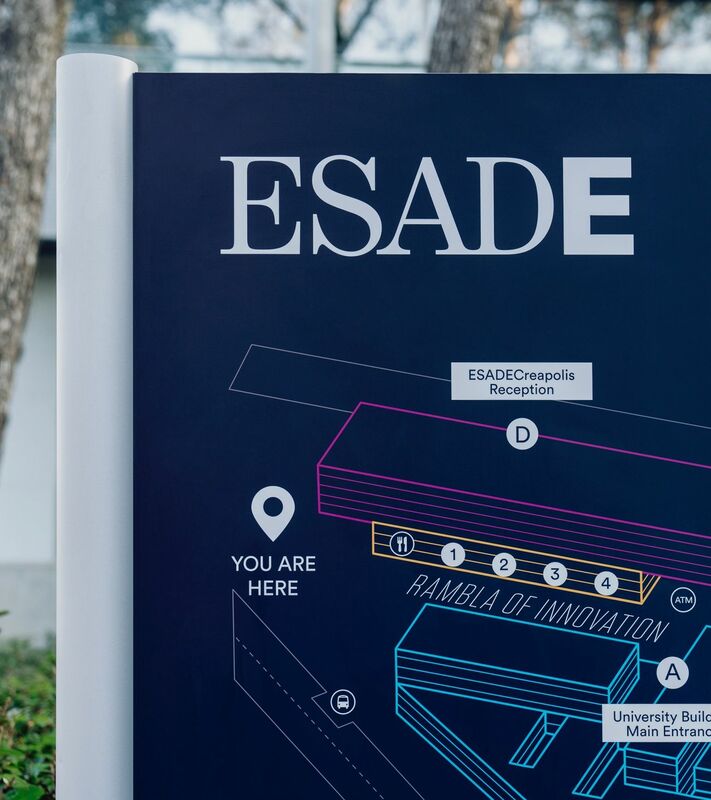 ESADE entrust us with running ongoing global 360° campaigns on their behalf—including branding, website design, advertising and media planning—thus helping to connect them to the best and brightest business stars of the future. 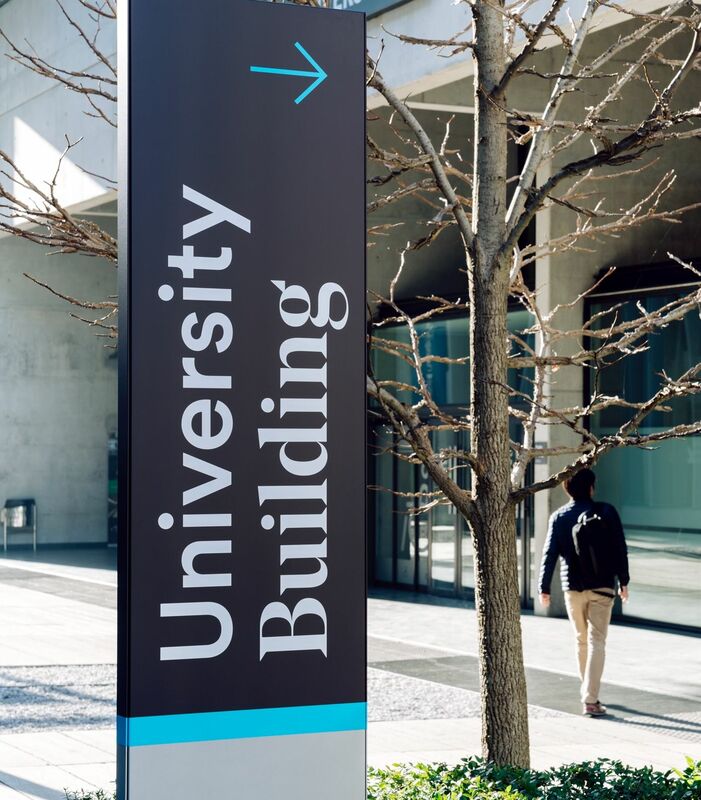 We always strive for excellence and to continually develop and improve all aspects of ESADE’s branding and communication output. 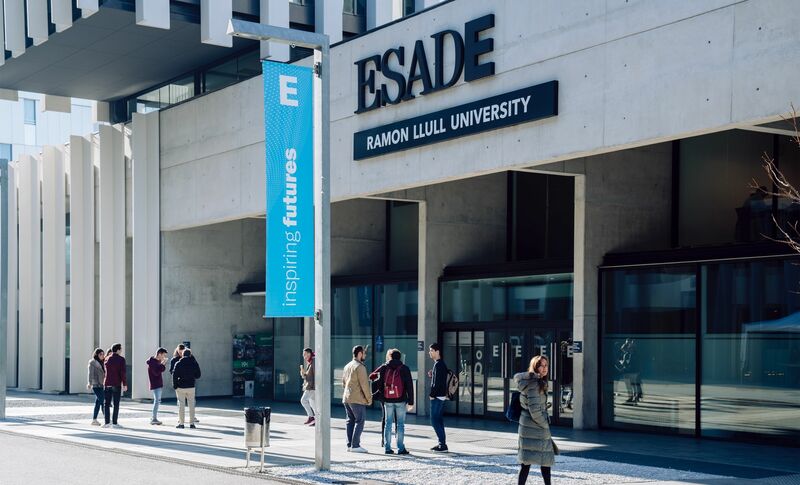 ESADE entrust us with running on-going global 360° campaigns for them—including branding, website design, advertising and media planning—helping to connect them the best and brightest future business stars. Your vision defines where you want to go and makes you aware that your life is meaningful every step of the way. In order to accomplish your goals and fulfill your dreams, you should follow your vision. 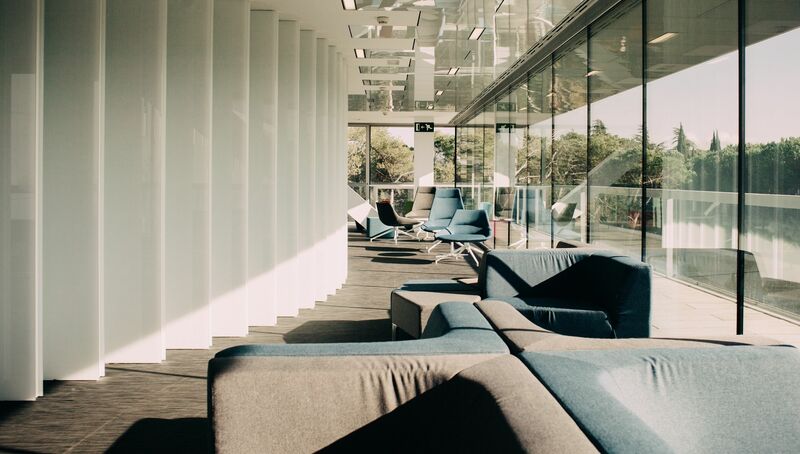 At ESADE, a world renowned Business School, we inspire futures to make your vision greater, to put it inot action, and to make the world a better place to live. 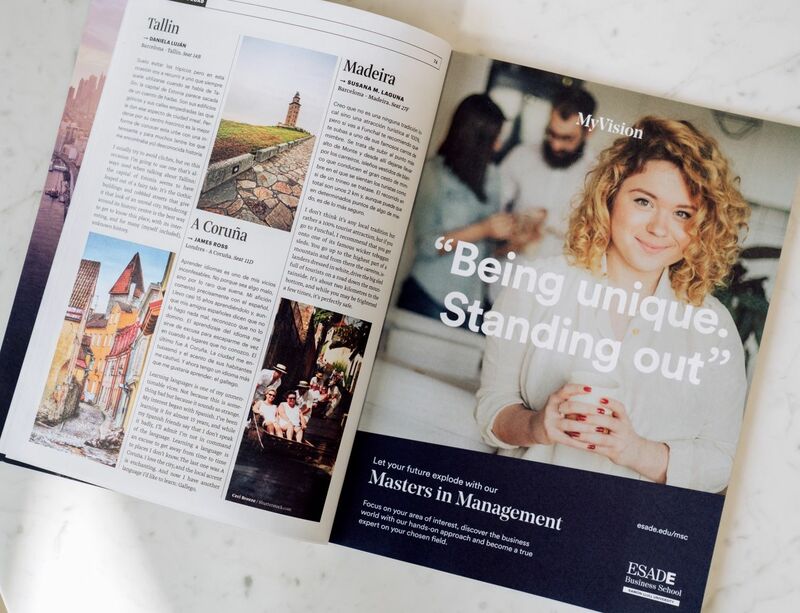 Last but not least, we are responsible for ESADE's whole advertising strategy, both for print and online, always with a strong focus on results. 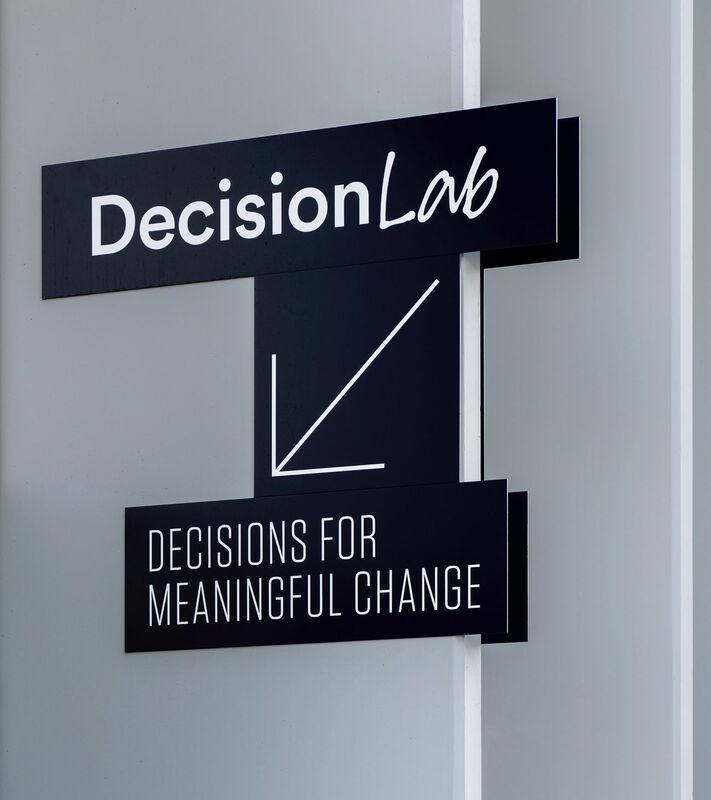 We have designed all the creative elements and have taken care of media planning: from strategy to implementation and analysis.